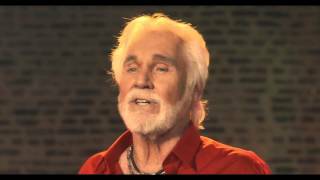 KENNY ROGERS - "Children, Go Where I Send Thee"
Children, Go Where I Send Thee by Kenny Rogers (featuring Home Free) is a country song from the album Once Again It's Christmas and was released in the fall of 2015. The official music video for Children, Go Where I Send Thee premiered on YouTube at the end of November 2015. Listen to Kenny Rogers' song featuring Home Free above. Kenny Rogers' Children, Go Where I Send Thee lyrics were written by traditional songwriters.